Why didn’t anyone tell me that my baby will want to do the same thing over and over again? Young children love repetition! Reading the same book or singing the same songs may be boring to you, but young children learn through repetition. When your toddler asks you to read the same book again and again, take a deep breath and think about how smart he is becoming. Repeating words and actions over and over again helps toddlers learn the consequence of an action. Your baby learns that if he throws his cup from the highchair, it will fall to the ground. He does this over and over, not to annoy you but to learn about cause and effect. 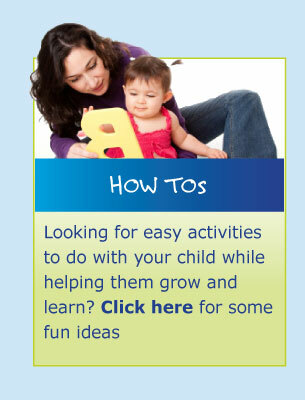 Young toddlers need repetition to help them remember information and build their memory. After reading a book many times, your child may remember it well enough to help finish the story. Everyone likes to feel successful. In order to learn how to do something well, your child may practice again and again until he gets it right. Once he has mastered a skill, he may repeat it just to enjoy the new skill he has learned. He wants to celebrate his successes. Have fun and celebrate too! Repetition is a toddler’s way of learning and building trust. 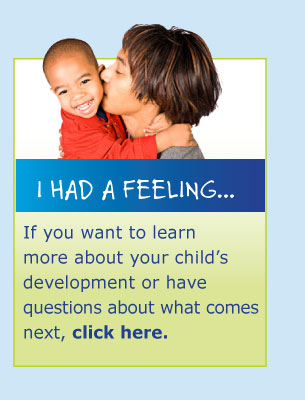 Your child likes repetition because he can anticipate what comes next. He is trying to make sense of his world. Children do not like uncertainty, repetition through play and a daily routine gives them a sense of security. When reading your child’s favorite story over and over, vary your voice. Giving each character its own voice gives your baby a chance to hear different sounds and encourages him to practice making the sounds themselves. Provide lots of items that can be filled, dumped, and refilled. This is one of a toddler’s favorite activities. Toddlers also like to stack cups and blocks, knock them over, and then stack them up again. Use his love of routine for your benefit. Routines can help with mealtime, bath, bedtime and other transitions. If you repeat the same activities each night, your child will know what to expect and is more likely to follow through with less fussing. Routines are comforting. For more tips for establishing routines, click here.